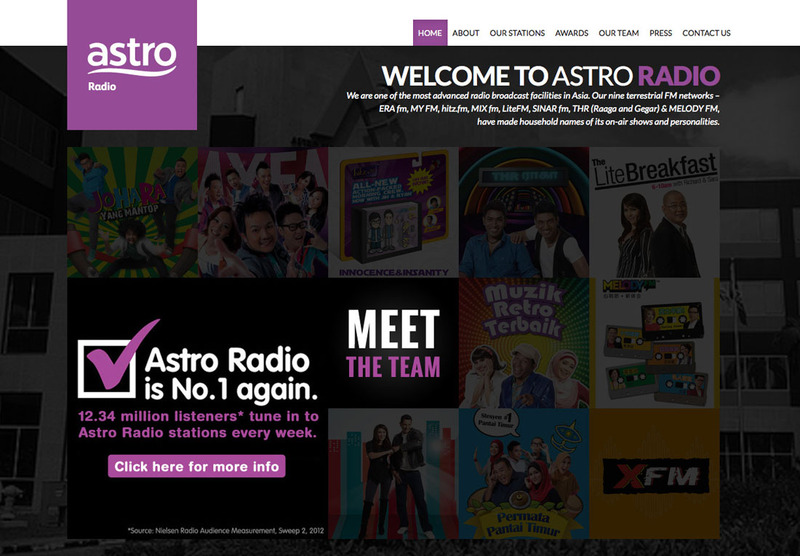 Astro Radio Sdn. Bhd. 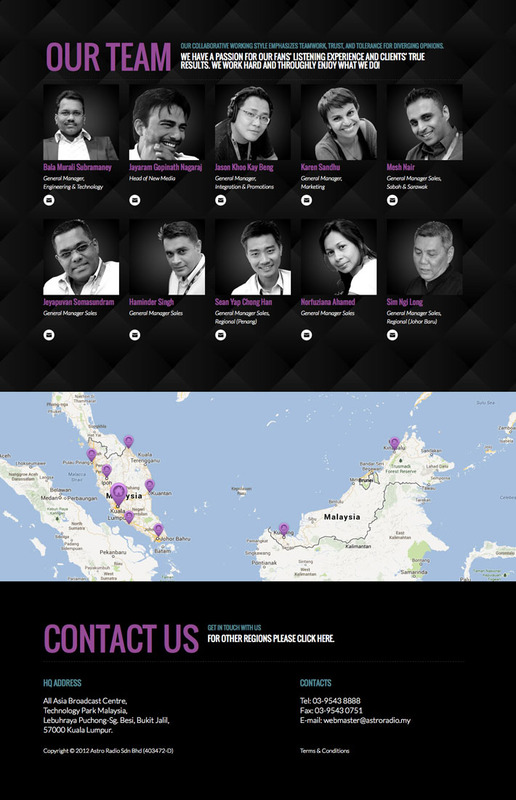 is one of the most advanced radio broadcast facilities in Asia. 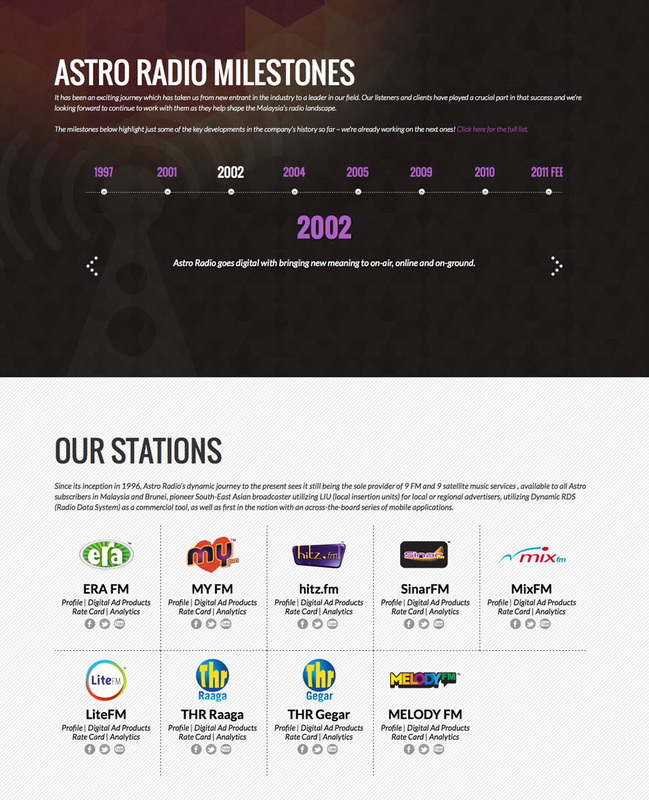 Their nine terrestrial FM networks – ERA fm, MY FM, hitz fm, MIX fm, LiteFM, SINAR fm, THR (Raaga and Gegar) & MELODY FM, have made household names of its on-air shows and personalities. 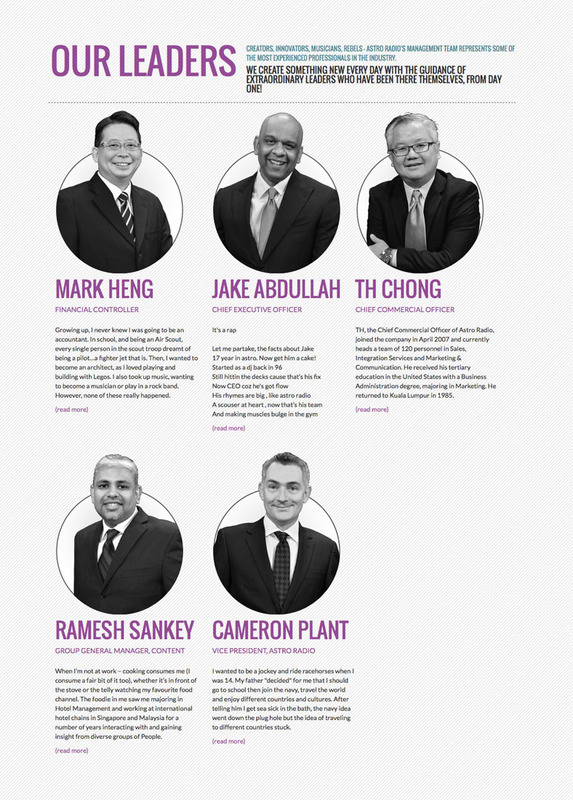 I was assigned to give their corporate site a major overhaul in terms of design, layout structure and content organisation. 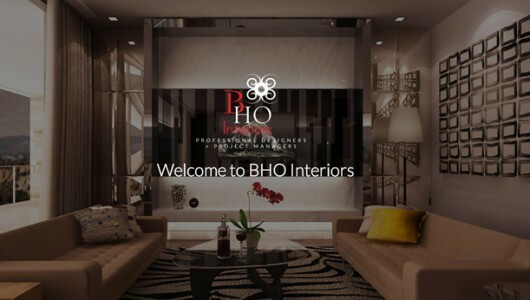 The company has already moved into the modern era and it needs to portray it’s strong and dominant presence through a visually steady and professional looking website. 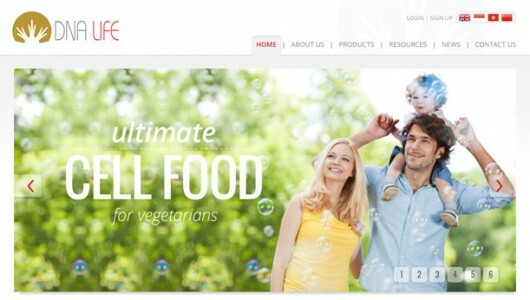 It is also a responsive website that can be viewed on mobile devices. 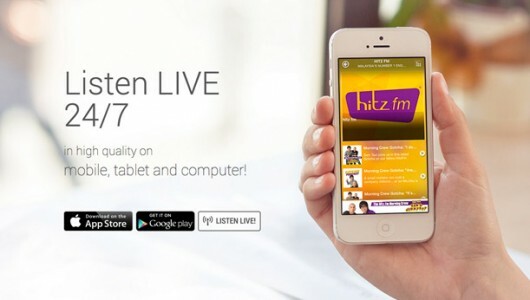 The website best represents the company’s effort and effectiveness in bringing the nation the best quality of radio shows and digital content. 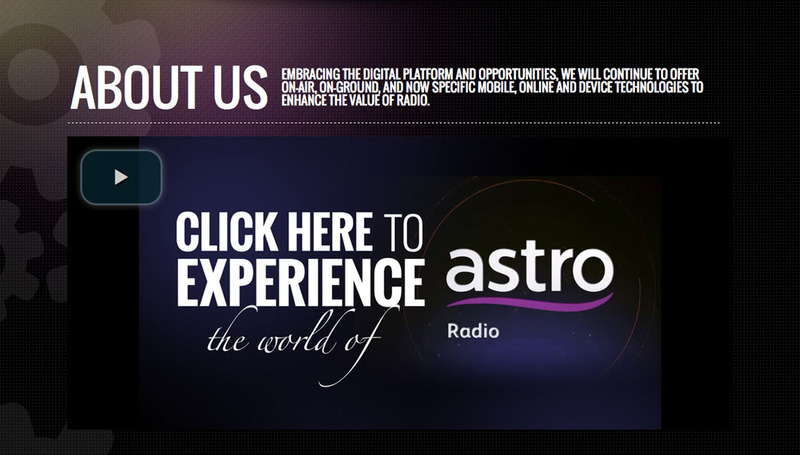 Client: Astro Radio Sdn. Bhd.